Reflecting a commitment that is above the rest, Emerald Victoria Apartments present a compelling portrait of apartment living nestled in a beautiful Torrance, California location. We are located in a top-rated school district and easily accessible from Hawthorne Blvd., the 110 and 405 Freeways. 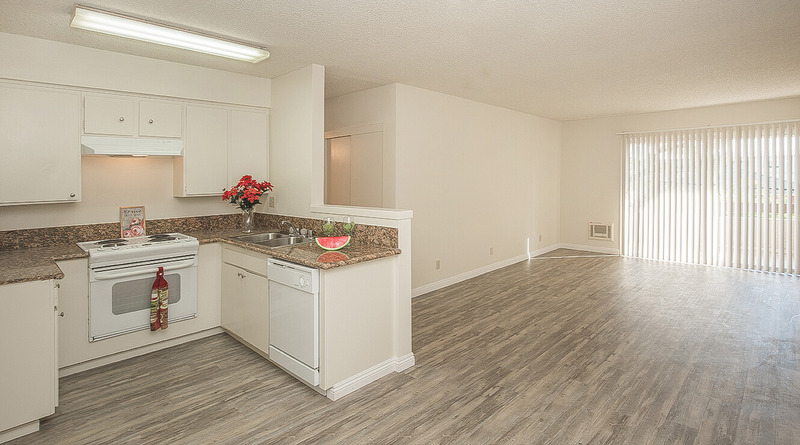 Emerald Victoria Apartments are also centrally located near the beach, local businesses, restaurants and wonderful shopping destinations such as the Del Amo Mall. At Emerald Victoria Apartments our amazing floor plans have been designed with your comfort and convenience in mind. Our residences come standard with spacious and bright living rooms, gourmet kitchens with granite countertops, wood-style flooring, ceiling fans, generous closets with mirrored wardrobe doors, plush carpeting and a private balcony. 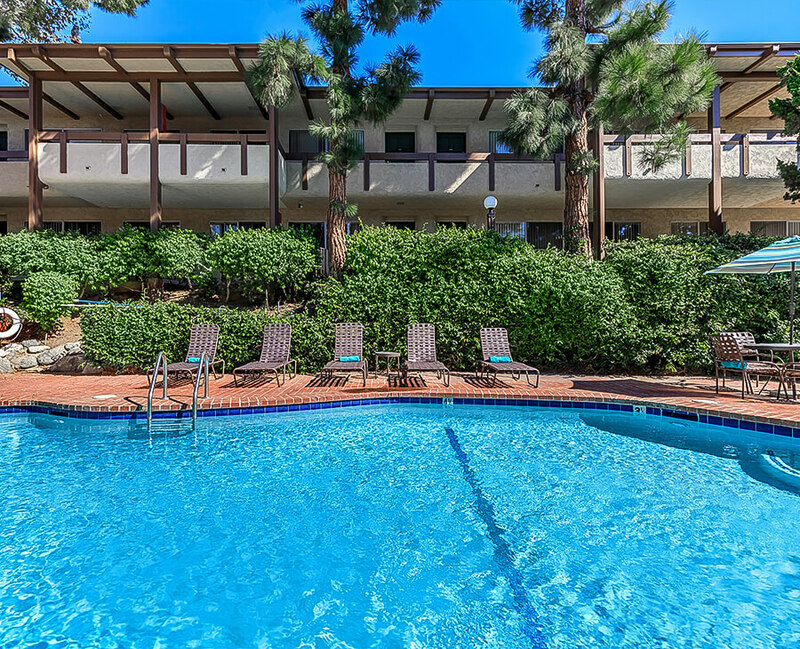 As a resident at Emerald Victoria Apartments, you can take advantage of all our amazing amenities such as a beautiful resident clubhouse with billiards table, a relaxing swimming pool with expansive sundeck and spa, BBQ grills, three laundry care centers and private gated access. Our community is ready for you to take a step towards truly refined living. Call to schedule your personal tour today and discover why Emerald Victoria is the perfect place to call home!